We’ll take you through the process, step by step. Step one is getting a handle on the basics. There are questions you probably should be asking that you don’t even know to ask! A casual meeting with one of our agents is your best first step. 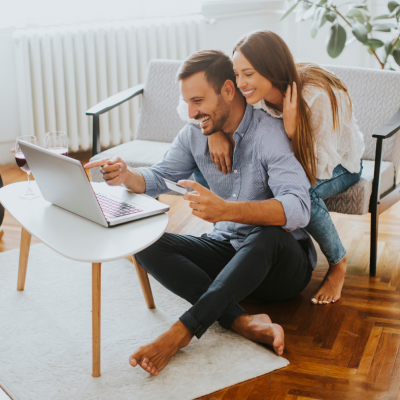 Next you’ll want to get a plan in place, from figuring out your financing options to determining the best neighbourhoods and property style for you and your family. 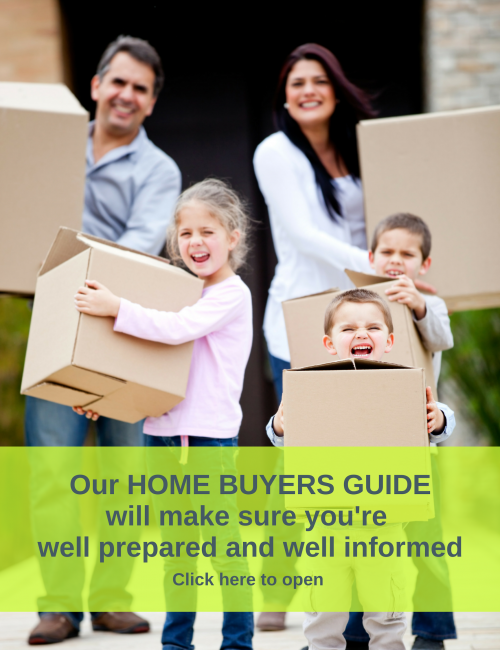 Our Home Buyers Guide is your path to a smart purchase. When the time comes to see homes our unique collaborative approach will get you in fast! We literally can be in two (or three!) places at once, thanks to our hard-working agents! We call it being “exfrighted!” That feeling of being excited and frightened all at the same time! It’s perfectly normal to expect a bit of both! Good thing we’ve done this hundreds of times before. We’ll coach you along every step of the way, giving you the pros and cons of various negotiating approaches. Together we’ll review what similar homes have sold for recently so you can make a well-informed decision about value. We’ll assist you with securing satisfactory financing and having a thorough inspection of the property and/or the condominium documents as well as any other special conditions that may apply to your particular transaction. We’ll make sure you get answers to all your questions along the way so you will always feel in control! Once the SOLD sign is up we’ll stay in close touch with you and your lawyer to ensure that all the paperwork ﬂows smoothly. Want to start looking at some homes for sale right now? If you see something you like, contact us and we can get you in to see it when it’s convenient for you! Visit OUR LISTINGS page to see our current properties for sale. Visit REALTOR.ca, Canada’s most popular and trusted real estate platform.